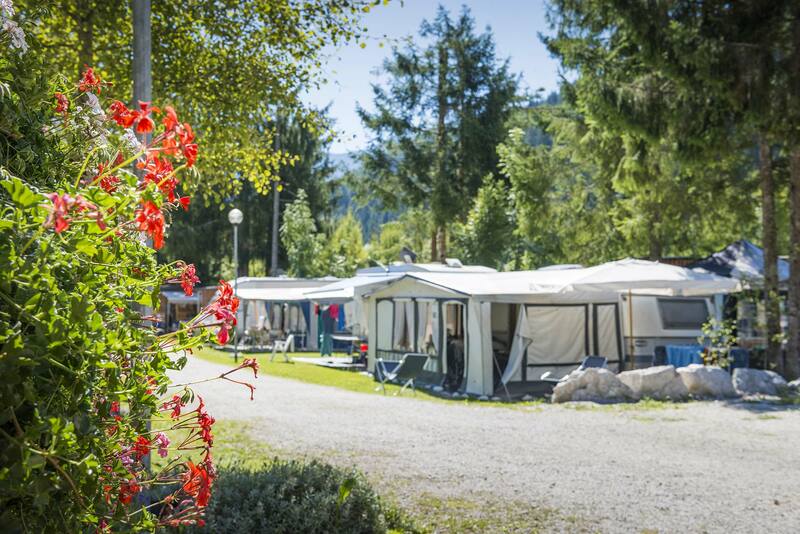 The Camping Europa offers a range of services designed to make comfortable even an holiday in a tent. 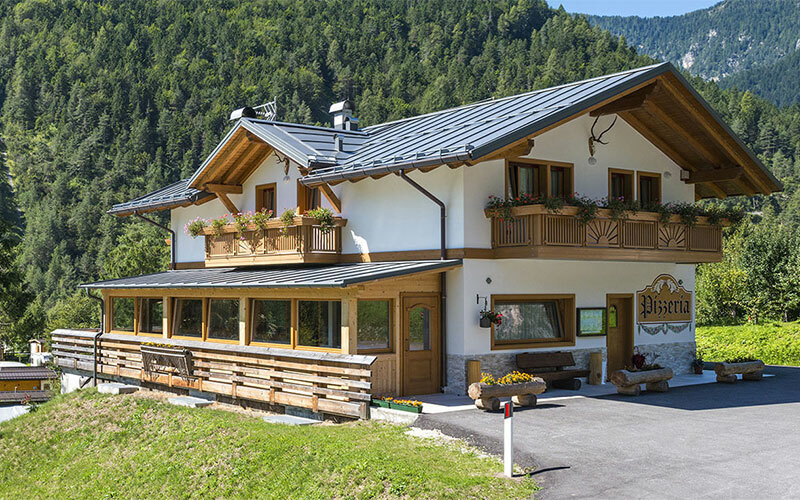 Included in the services there is a large parking. 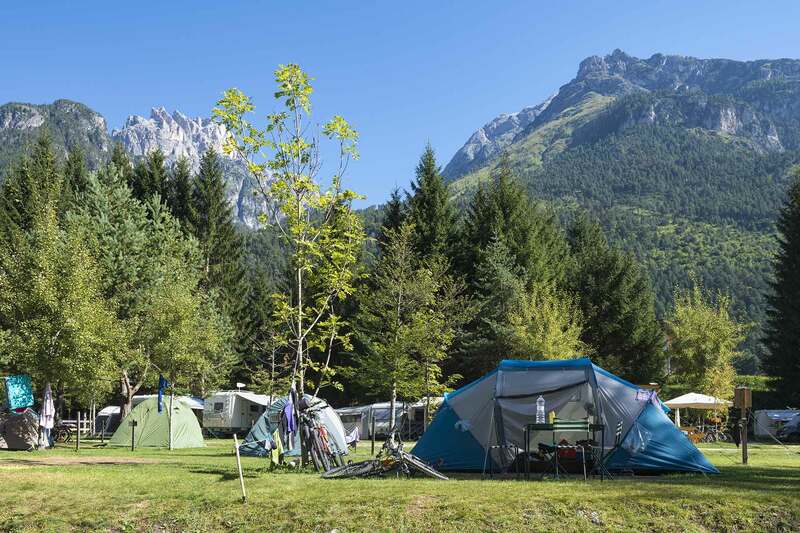 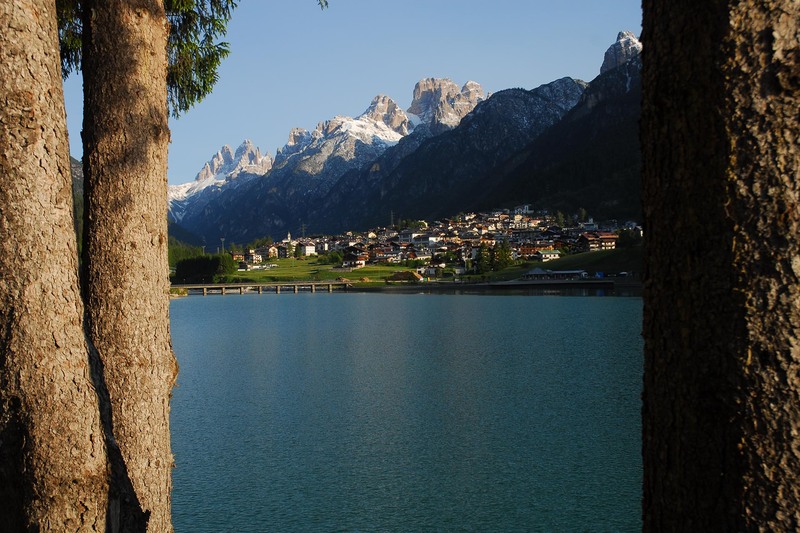 Easily accessible from the main road SS48 of the Dolomites, the camp-site has 90 pitches for campers and caravans and 50 tents.